Have you ever had a grilled bagel? 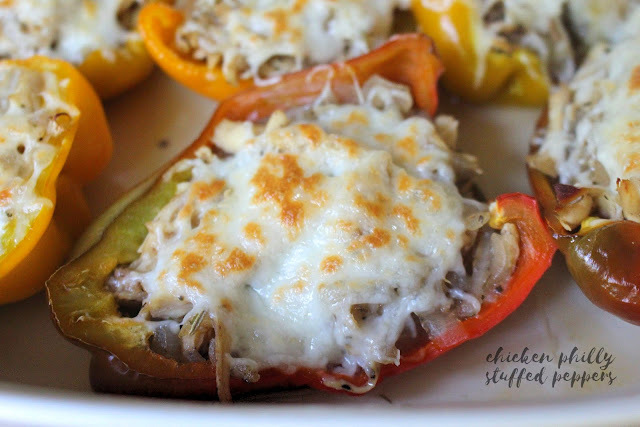 Chicken philly stuffed peppers. 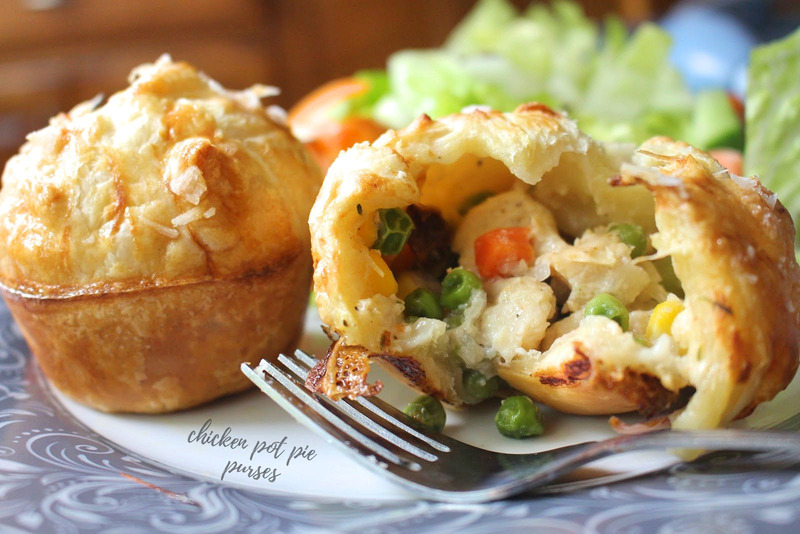 I enjoy stuffed foods. Impossible Almond Joy pie. Did you know "oxo" was an accepted word on the Words with Friends game? It comes in handy a lot. Maple yogurt pound cake. So many people hate the word moist!